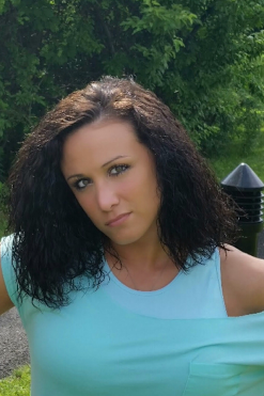 Carly Harper, a New Jersey native, started off dancing with Northern Valley Competition Dance Team. 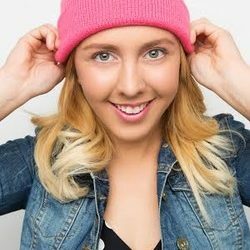 In high school she trained at Beyond Dance at BergenPAC and Broadway Bound, where she learned techniques in Jazz, Ballet, Ethnic Fusion, and Hip-Hop. 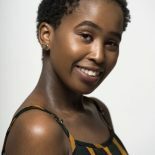 Her passion had motivated her to study dance in college, where she was privileged to work with Desmond Richardson, Khaleah London, Clifton Brown, Hope Boykin, Carl Paris, Steven Vaughn, and other prominent dancers in the business and received a B.F.A. in Dance Studies from Long Island University. 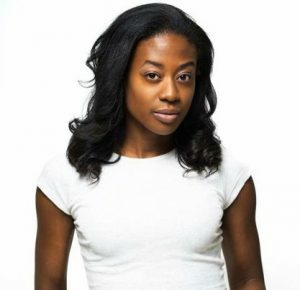 Upon graduating, Carly continued her training through classes at Alvin Ailey and Broadway Dance Center, which includes her performing in the Ailey Extensions' Voices and Visions student showcase performance at Alvin Ailey Citigroup Theater along with Broadway Dance Center's student showcase at Symphony Space. 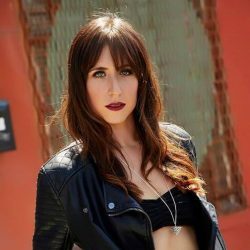 She has had the privilege to dance for Jared Jenkins, Neil Schwartz, Chio, James Alonzo White, and other commercial dance choreographers. 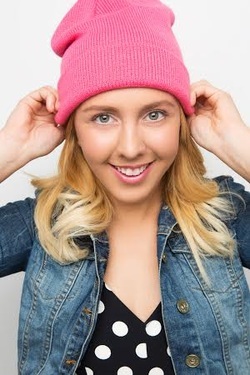 Carly was a featured dancer in So You Think You Can Dance Tour's commercial with Love Pastry sneakers, and was chosen to train in a select group of dancers with Dana Foglia for a heels-intensive. She performed for BET Network's The Rundown with Robin Thede as a live dancer and pre-recorded music video for "Weak Black Women". 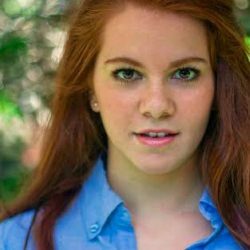 Carly continues her training at Broadway Dance Center and is involved with many developmental projects with her dance career. 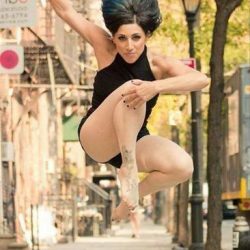 A love and passion for dance and creativity is what ultimately drives Ginny Germakian’s artistic fire. 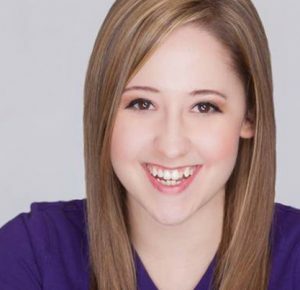 Raised in Northern New Jersey, she completed her early training at Metro Dance, Inc. in Park Ridge, studying tap, jazz, ballet, lyrical, hip hop and voice. She then furthered her education for over two years, participating in the Dance Department at Bergen Community College, where she pioneered many endeavors which include captaining their inaugural Bulldogs Dance Team. When her time there had ended, Ginny continued her training through classes, intensives and workshops at Peridance, Gibney, Ripley Grier, Pearl Studios, and Broadway Dance Center in New York City. This exploration opened many doors and introduced the knowledge of a vast range of styles—contemporary floorwork, street jazz, and Latin Fusion to name a few. 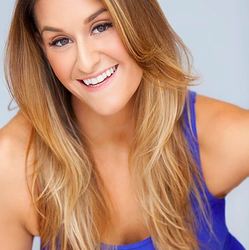 She has had the pleasure of receiving high-caliber instruction from Ashlé Dawson, Chio, Joanna Numata, Jamie Jackson, Luam, Jared Jenkins, Jon Rua, Ryan Daniel Beck, Aaron Tolson, and Robert Battle. Culminating from her training in New York City, Ginny has had grand opportunities to perform at Symphony Space, Alvin Ailey Citigroup Theatre and Madison Theatre, Carnival NYC, Sybarite, and The Prudential Center. She has been featured in Six Flags Great Adventure’s annual Fright Fest stage show “Dead Man’s Party”, toured with BLAISE and the Dirrty Pretty Guys & Dolls, and danced at sea on Royal Caribbean Cruise Lines. Ginny continues to push herself as hard as she can through dance in order to further her knowledge and pass on as much of her own experience as possible. She is so proud to be a part of the Surge Studio community! 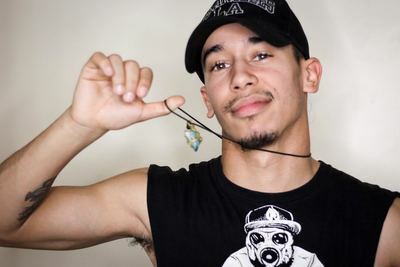 With no money to afford real dance classes, Erick Rios taught himself how to dance at the age of 17. Inspired by Michael Jackson, he applied himself and practiced every day to become a proficient dancer. The more Erick danced, the stronger his passion grew and soon it became apparent that this was what he wanted to do for the rest of his life. His journey began with a small crew called Critical Level; performing at talent shows and special dance events throughout Orlando, FL. 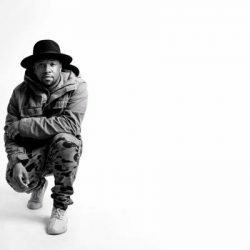 He immediately started to make a name for himself, attracting the attention of recording artists “Sevin” and “Teddy Jackson”. Aside from being a back-up dancer, he also trained weekly at “Center Stage Dance Academy” and "VYB dance studio" in Tampa, Florida. 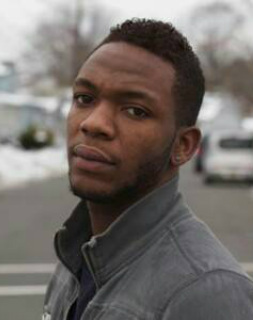 To continue pursuing his dream, Erick decided to move to the New York area. 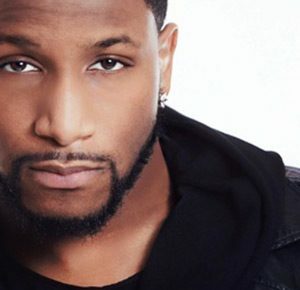 He began training at "Broadway Dance Center" and took countless classes with New York's top choreographers, including Luam, La John, Ryan Davis, Jared Jenkins, and Rhapsody James. 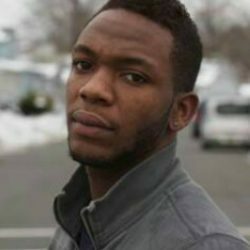 Erick soon wanted to become a choreographer more than anything in the world and found himself teaching at West Side Dance Center in Randolph, NJ. While there, he choreographed Hip-Hop pieces for countless competitions, winning high awards and always placing in the top ten overall. He has also had the privilege of teaching in many different studios such as Art of Motion, Maywood Dance Center, Starz Dance Academy, Dance Theatre of Harlem, Dance Innovations, Rise Dance Studio, DDA Dance Academy, and many more. 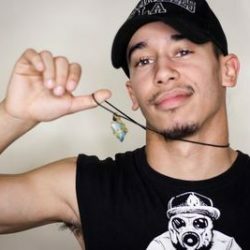 Erick has choreographed and performed at Alvin Ailey Citigroup Theatre, Paul Mitchell Fashion Show, Ciccone Theatre, Mason Gross Theater, University of Central Florida, Wallington High School, and many other venues. 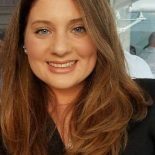 Melissa Sumadchat was born and raised in Rockland County. 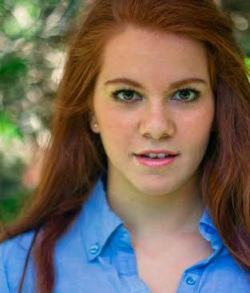 She attended Coupe Theatre Studio from second grade until her senior year of high school (and summers during college!) 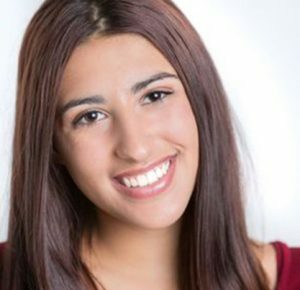 She was also a member of Clarkstown North’s varsity dance team and competition team. With a desire to continue dancing in college, Melissa joined Stony Brook University’s Dance Team as a freshman and danced at football and basketball games from 2011 to 2013. 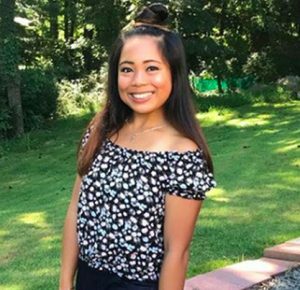 She also wanted to become more involved in the Asian community at Stony Brook, and joined Kappa Phi Lambda Sorority, Inc., CASB Dance Team, and the Philippine United Student Organization (PUSO). Within PUSO, Melissa was able to participate in PUSO Ballroom and take various workshops at their annual dance event, SAYAW. 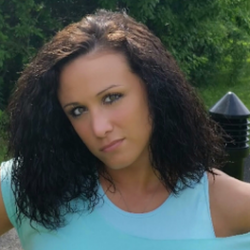 She was also a group fitness instructor at the university’s recreation center. Kevaughn Isaacs is a current faculty member (competition dance team choreographer), Mary Ann Hodnett (Instructor), as well as Jolene Busanich (Instructor). Can they be added into the roster? Jolene's picture is in attachment. 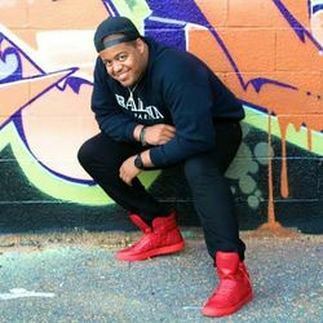 Kevaughn's bio is: Kevaughn's dance training started in front of the television, imitating choreography from 90’s music videos as a child, both intrigued and inspired by movement and performance. 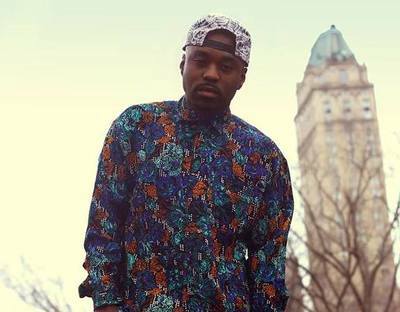 Raised in a Caribbean household, he grew up with an appreciation for the arts, whether it be musical or visual. His passion for dance came to fruition at the age of 16 when he took his first dance class, something he had shied away from in his youth. From then on, he knew dance would always be a part of his life. 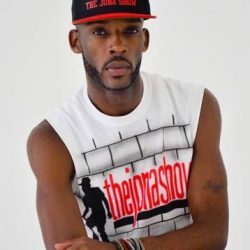 He's had the pleasure of dancing for choreographer’s such as Rhapsody James, La Jon Dantzler, Neil Schwartz, Jared Jenkins and A’drey Vinogradov. 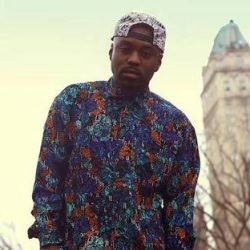 He is an alumni of Rhapsody James' Motivating Excellence Company Season 2 and has danced for underground Pop artists Sariah, Fly Panda and International Rapper G Deep. 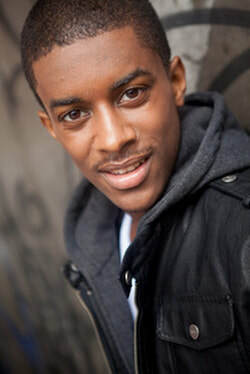 Aside from dance, he also enjoys the visual arts having received his B.F.A. in Graphic Design in 2011 and working with youth through Re:LIFE Inc., a harlem based non-profit he co-founded in April of 2010. 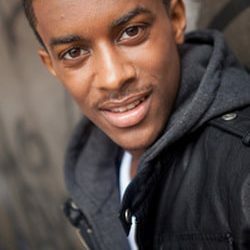 Kevaughn is also represented by Clear Talent Group in NY. 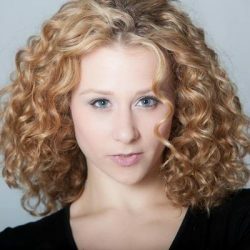 Marlena Oliensis is a 21-year-old dancer and dance teacher currently dancing professionally with the Warwick Dance Collective. She recently performed as a Guest Artist at The Martha Graham Studio in New York City in the Fei Tian Winter Dance Festival. 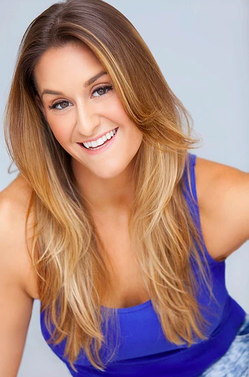 Though originally from Manhattan, Marlena grew up in Rockland County, where she trained at Coupe Theatre Studio from the age of 3 through high school. She performed the Nutcracker with the Rockland Youth Dance Ensemble for eight years running, dancing the roles of The Sugar Plum Fairy—Pas de Deux, Snow Queen, Girl Doll, and Mirliton, among others. In addition to training locally, Marlena has trained at a number of the best and most prestigious programs throughout the country: The Joffrey Ballet Intensive in Chicago; American Ballet Theatre in New York; Miami City Ballet; New York State Summer School of the Arts—with principal dancers from The New York City Ballet, including Wendy Whelan, Daniel Ulbricht, and Maria Kowroski among others; and Manhattan Youth Ballet. 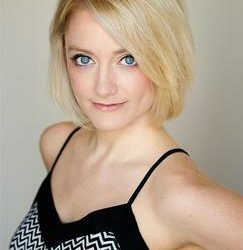 Marlena has taught dance at Warwick Center for the Performing Arts. She is a graduate of Rockland Community College. And she is thrilled to now have the opportunity to, "pay it forward" by teaching young dancers here in Rockland. 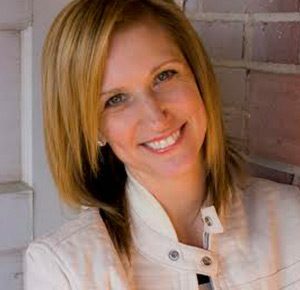 Mary Ann Hodnett majored in Dance Performance at Colorado State University and later obtained her degree in Dance Management from Oklahoma City University. Performance highlights include the Denver Nuggets Dance Team, back up dancer for *NSYNC and dancer for a pre-show with Radiohead for the MTV Music Awards Show. Choreography highlights include commissioned works for High Performance Dance Theatre of Colorada, Dakota Dance Company and Black Hills Community Theatre. 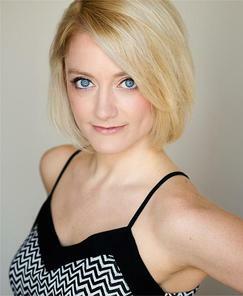 Ms. Hodnett lived in New York City for three years studying at various institutions including Broadway Dance Center as well as performing for award shows, student films, performance troupes and back up dancing for various artists. She owned Pure Form Dance in Rapid City, South Dakota where she taught 30+ classes per week, directed multiple shows, created performance hip hop crews as well as managed the studio. Miss Mary Ann has taught classes in ballet, tap, jazz, hip hop, contemporary, lyrical, acro, creative movement, yoga, parent child classes, and hoop dance. She is currently on facutly at several studios in Bergen County, has mobile studio teaching yoga hoop dance at pre-schools, offers Skype lessons, and is looking to expand her performing portfolio with projects this summer! 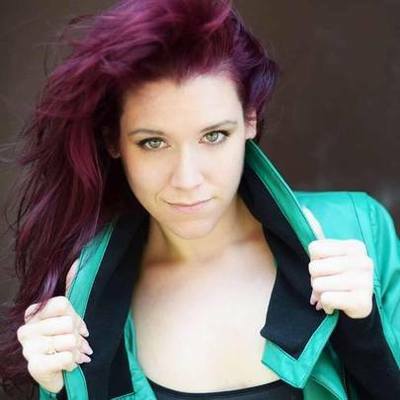 As dance educator, performer and lover of dance, she brings a array of knowledge, expertise and passion to her work. These friendly faces can assist you with any questions or concerns you might have for us! 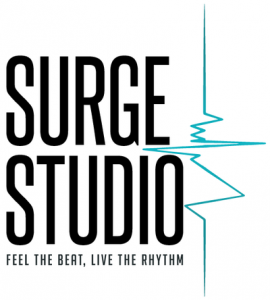 The Administrative Assistant at Surge Studio in Congers can assist you with any payments or other financial transactions, including enrollment in a dance class, studio rental, and dance-themed birthday parties. They are also willing and able to handle any other questions or concerns that you have. The interns at Surge Studio also have full access to assist you with processing payments, other financial transactions, and answering general inquiries. We also have work-study students who can receive your payments and relay messages to our interns, administrative assistant, or owner.